If you take a look at the people around you, surely you’ll notice the increased number of faces staring at screens in the form of mobile devices, such as smartphones and tablets. This represents various opportunities for hoteliers to expand their consumer reach. One such method is through the use of Local SEO. Local SEO refers to optimizing your site so that it will appear in search engines for queries regarding local information. 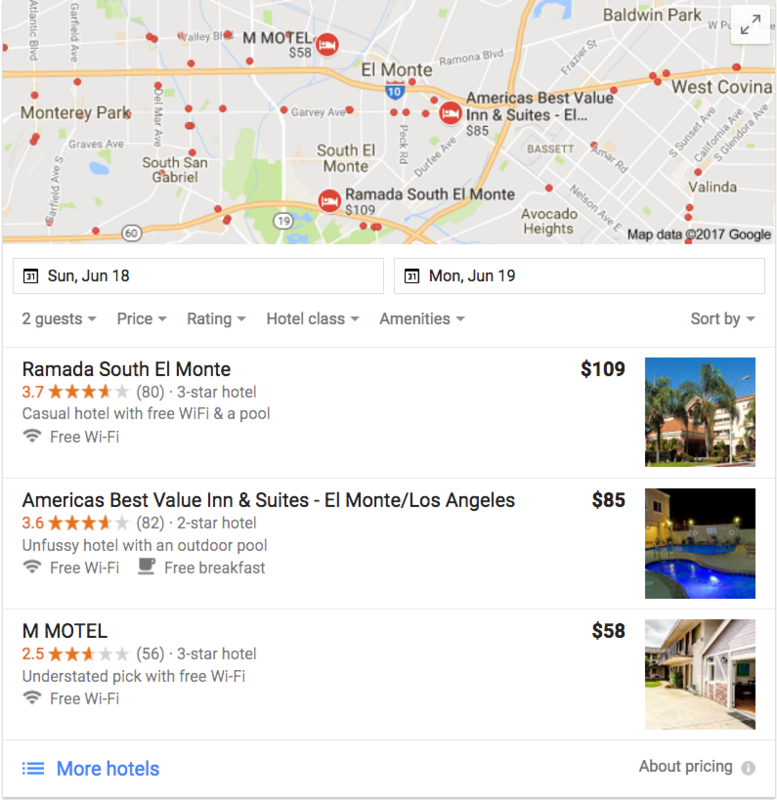 For example, someone may search for “hotels near me,” or “hotels in Los Angeles,” in order to find the hotels that are in the area. Local SEO can help hotels to better improve their visibility to consumers who are trying to find a hotel in their area. However, in order for hotels to successfully do so, they must first answer a few questions. Does your business have a mobile friendly site that is attractive to mobile and tablet users? Make sure that your site’s layout and design is functional and easy to use on mobile devices. This is key considering that there will be around 3 smartphones for every PC by 2020. 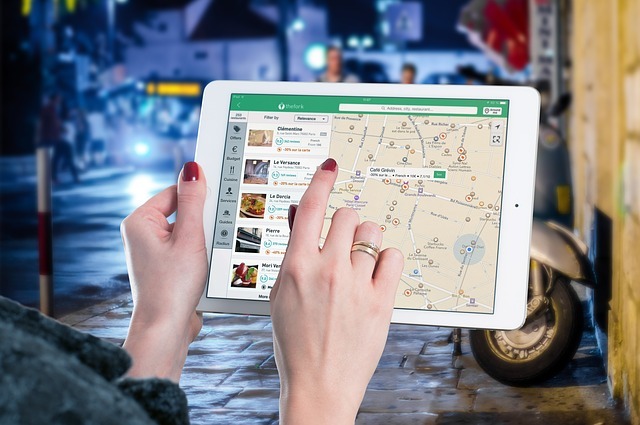 You should also consider that your customer may be on the go and using a mobile device to find a nearby hotel. The number of users making use of their mobile device to research businesses, make purchases, amongst other actions, is trending upward. With mobile devices becoming more easily available, it is essential for businesses to adapt and create mobile sites. Hoteliers must make sure that the NAP (name, address, and phone number) of the hotel is consistent with that of local directories and the hotel website in order to ensure consumers will find the information they’re looking for. For example, the NAP listed on your site should be the same as the one listed on Yelp. Should Yelp have your correct NAP, Google will take notice since it considers Yelp to be a trustworthy source, and this will not only validate the information that you have provided, but also increase the likelihood of your hotel ranking in a local search. What have other people thought? Hoteliers must understand how important customer reviews are from sites such as Yelp and Google. In order to attract reviews, hotels must not only provide great service, but also encourage consumers to write a review. The greater the number of reviews, as well as the rating of said reviews, the higher you’ll rank in a local search. Reviews that your hotel has received on Google are very important, and will help to improve your visibility. However, reviews from other sites are important as well. If multiple sites have reviews of your hotel rather than just Google, potential consumers will feel more comfortable about engaging with you. A very important tool at your disposal is Google My Business. This site allows you to claim your business in a very quick and easy process. Once you are verified, you will be able to answer several of the above questions, such as your business name, address, and phone number, as well as which categories your business belongs to. This feature will allow potential consumers to get an instant glance at your hotel, as well as what other people have written in their reviews. Similar to Yelp, using this feature will make it so that your hotel may become more visible to your consumers. Can we be found on social media? Consumers are no longer limited to searching for your business on the various search engines available online. Today, they can also search for your business through social media channels, such as Twitter, Facebook, Instagram, among others. Should your business be using any of these channels, you must make sure that your most important information is included, meaning your NAP and website. Consider whether or not your consumers would be able to easily find you through these social media channels. What would also prove helpful is to post links to your social media channels on your site, allowing for further engagement from your consumers. Your online presence is important, and should be paid attention to. In order to achieve the best return on investment, you must make the decision as to which of these social media channels you will utilize in order to achieve a better focus for your hotel. Are you engaging with your consumer base in any of these channels? Are you posting content that is relevant to your consumers, such as local events? Local SEO is just one way that hotels can reach out to potential consumers. In order to do so, it is up to you to make sure that you allow your hotel to be visible to them. If you are able to answer the above questions, you are well on your way to properly utilizing Local SEO to increase awareness for your hotel.